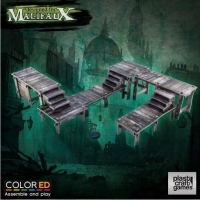 Wyrd is building up game tables around the world with releases in our Wyrdscap.. 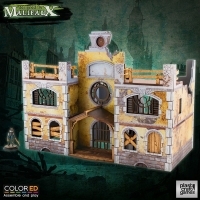 The Sanitarium is officially designed for Malifaux so it has been made to fit .. 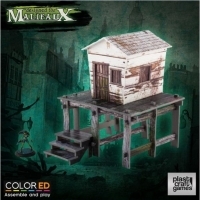 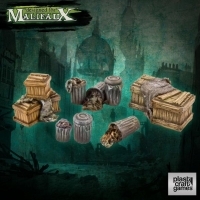 The Slum Ruins set is officially designed for Malifaux so it has been made to .. 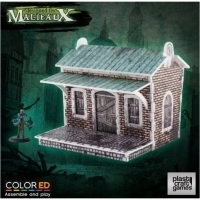 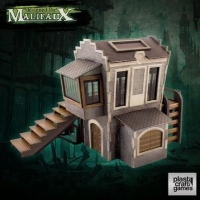 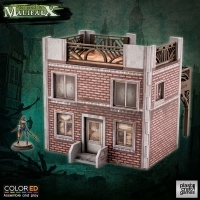 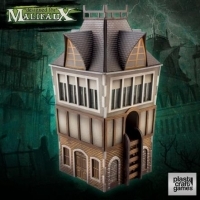 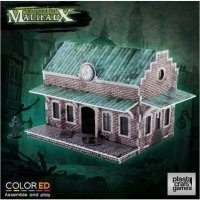 The Old Town Building is officially designed for Malifaux so it has been made .. 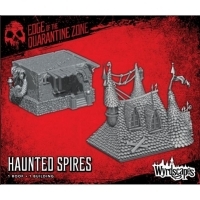 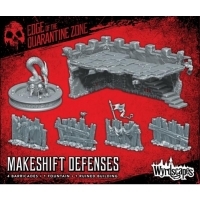 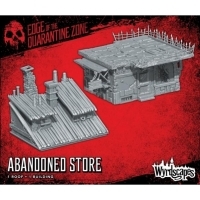 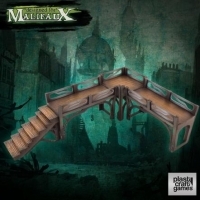 The Quarantine Zone - Gate is officially designed for Malifaux so it has been .. 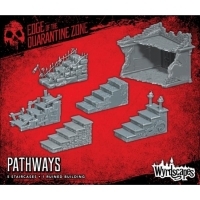 The Quarantine Zone - Simple Walls is officially designed for Malifaux so it h.. 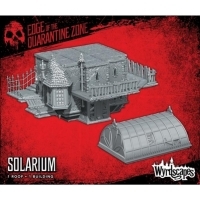 The Quarantine Zone - Outer Walls is officially designed for Malifaux so it ha.. 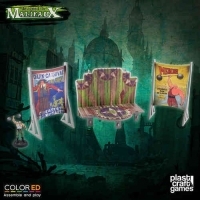 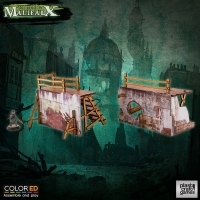 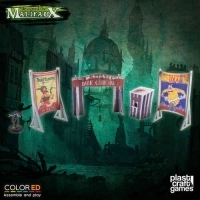 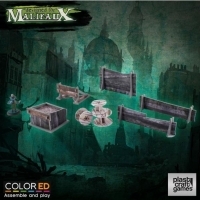 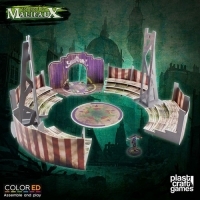 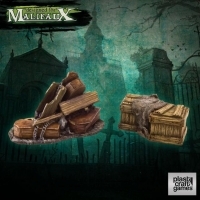 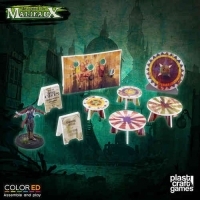 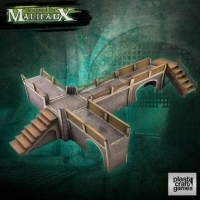 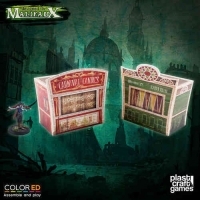 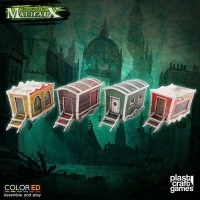 The Old Town Barricades set is officially designed for Malifaux so it has been.. 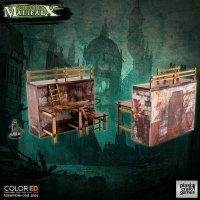 Size (overall set): Width: 205mm/ 8in Height: 197mm/ 7.8in Length: 276mm/ 10.9.. 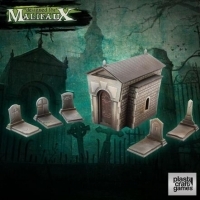 Size: Width: 193mm/ 7.6in Height: 314mm/ 12.4in Length: 193mm/ 7.6in This scen..
Width: 115mm/ 1.5in Height: 133mm/ 1.8in Length: 153mm/ 6in Tombstone(approxim.. 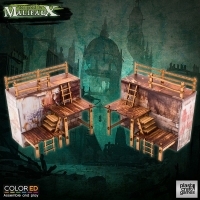 Size: (Check the product images for detailed size info) This scenery set inclu.. 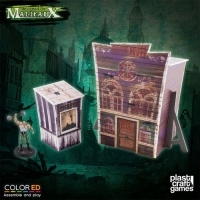 Size: (Check the product images for scale comparative). 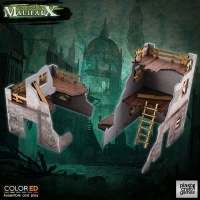 This scenery set inclu..
All terrain pieces are supplied fully assembled but unpainted unless otherwise.. 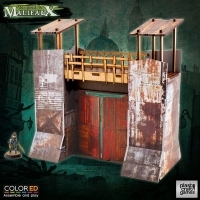 Size: (Check the product images for model scale comparative) This scenery set ..